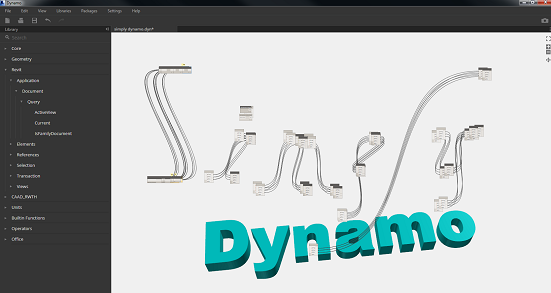 Head over to my other blogsite if you want Revit, Dynamo, DesignScript, and BIM content. This Blog site will no longer be maintained. See you there!